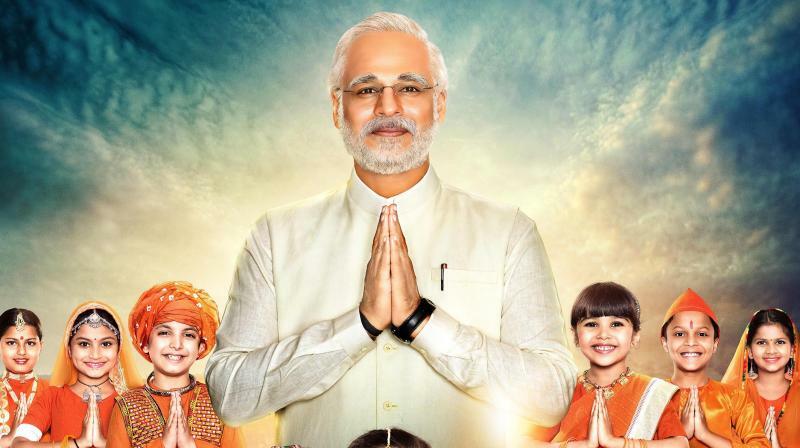 The Narendra Modi biopic, titled PM Narendra Modi, by Omung Kumar has gotten stuck. Mumbai: The Narendra Modi biopic, titled PM Narendra Modi, by Omung Kumar has gotten stuck. The film cannot be released until the elections get over according to the directive given by the Election Commission but that has not stopped the bhakts of the Prime Minister from going ahead and planning more films on his life. While Umesh Shukla’s web-series is also on the anvil, there are three interesting titles registered by different film producers on Narendra Modi and his Chowkidaar campaign. “Different producers have now registered titles like ChowkiDaar, Main Bhi Chowkidaar and 56 Inch with the Indian Motion Pictures Producers Association (IMPPA) where all filmmakers register titles that they want to make films about. A few more titles around the life and times of Modi were registered a while earlier. But this madness to register titles all of a sudden is surprising.